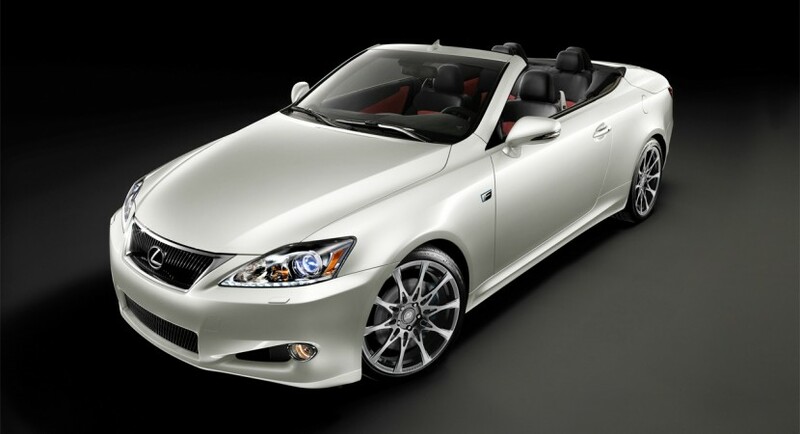 Even though one may look at this 2011 Lexus IS 350C and think it’s a run of the mill luxury Toyota convertible, what we have here is a special edition. 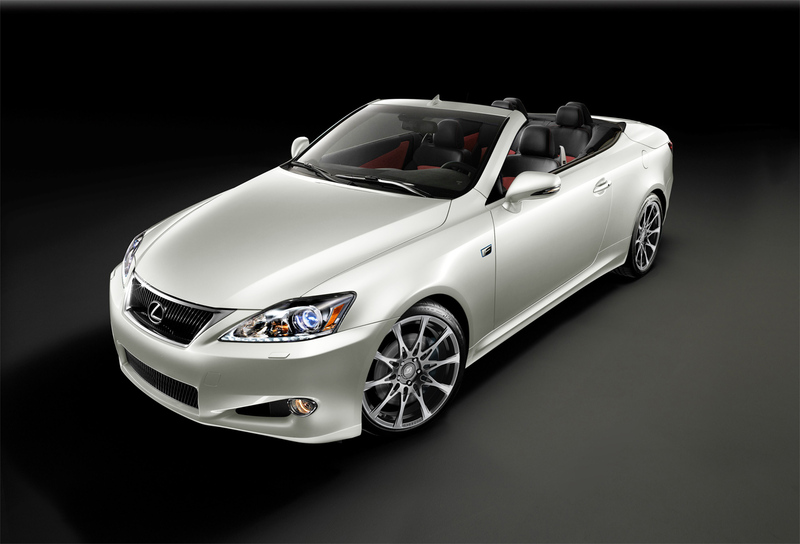 It’s special because it’s limited to a run of just 175 units and also because it has the F Sport badging on it as well. Even at that, I’m not sure people would really appreciate this, not even if they know the price which starts at $55,120 without the various addon fees of the modern car dealership. The exterior of the 2011 Lexus IS 350C F Sport does get some minor visual tweaks and a few technical improvements but they are so geeky only a true Lexus specialist knows. 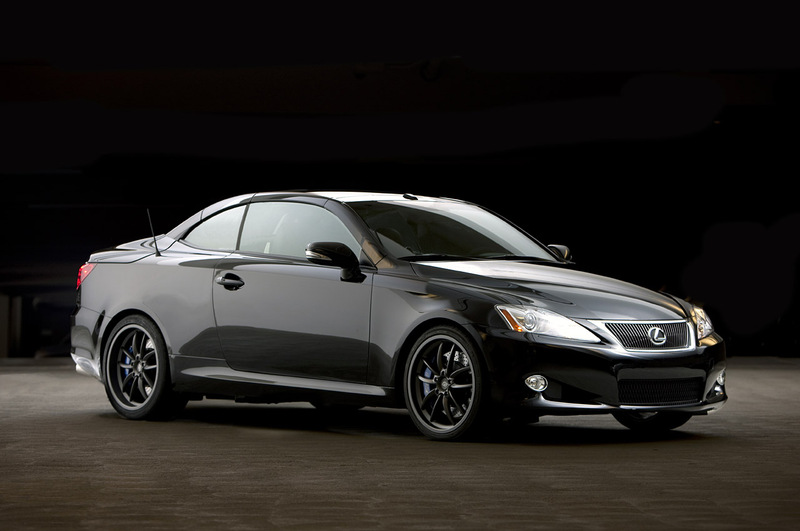 The image of the 2011 Lexus IS 350C changes feature a set of “special” 19 inch forged alloy wheels and a couple of new paint finishes called Starfire Pearl or Obsidian. These are the only colors available on the special edition. Underneath the 2011 Lexus IS 350C F Sport you’ll find a new set of Bilstein shocks and lowering springs to give it a special and lower stance. 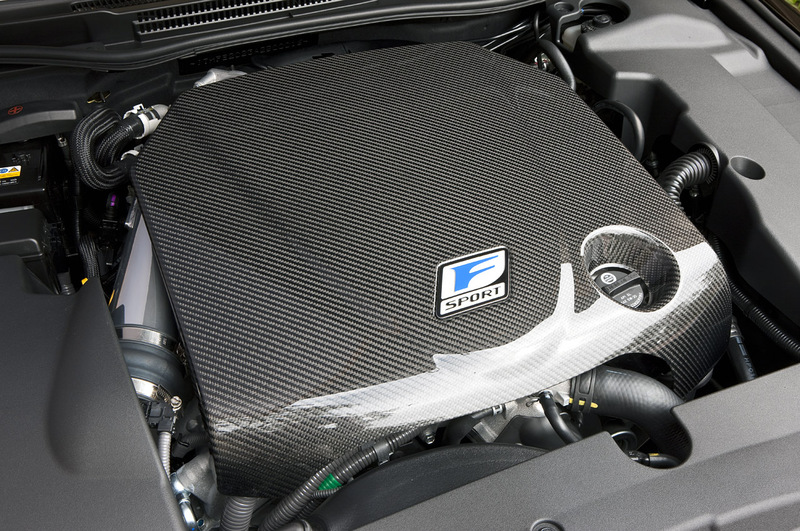 Where the kit really gets impressive is the interior options of the 2011 Lexus IS 350C F Sport. That’s where you find heated and cooled seats, satellite navigation with XM infotainment features and a rearview camera, all of which are thrown in as standard. The Lexus will last 100,000 miles more than a POS BMW SUV. The X5 and X3 have bad ratings. Convince her to buy a BMW M3 sedan if she is paying that much for a car or an Infiniti G37. I think the Infiniti FX35 or the FX50 SUV is really nice and looks better than any other SUV and there very reliable.